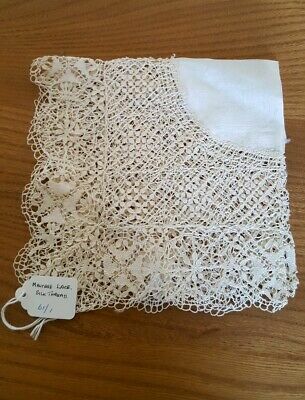 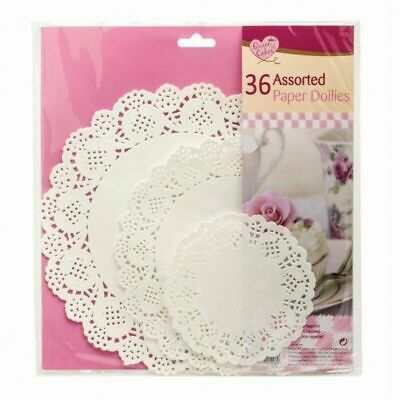 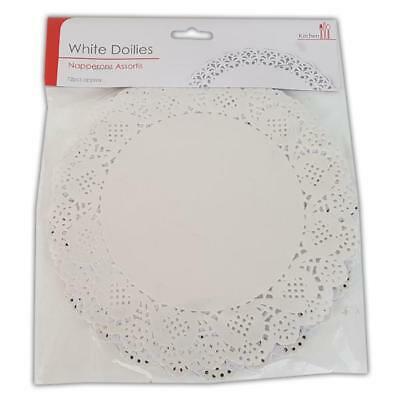 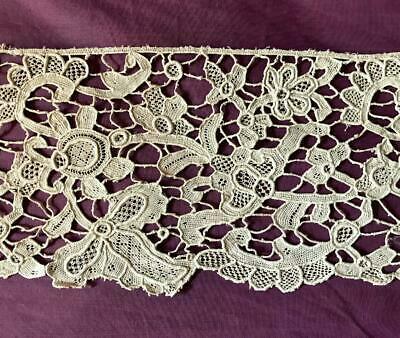 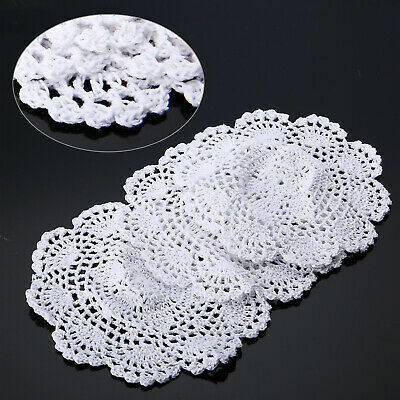 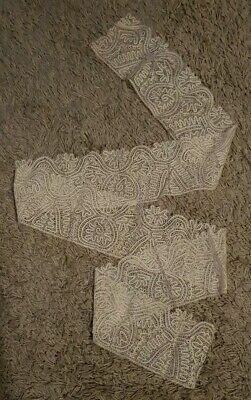 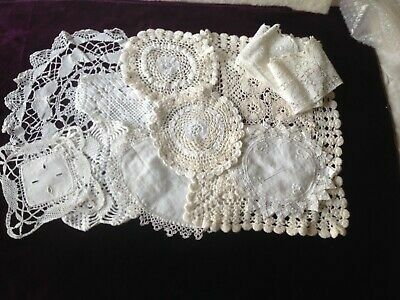 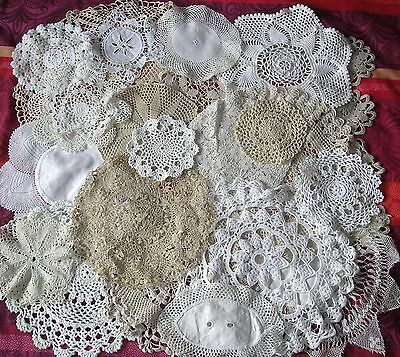 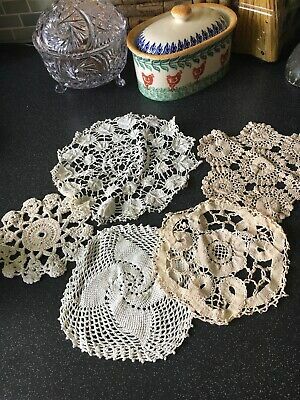 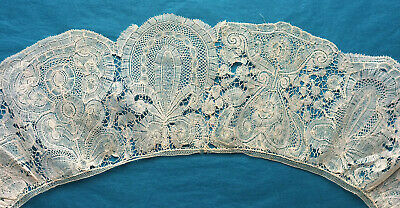 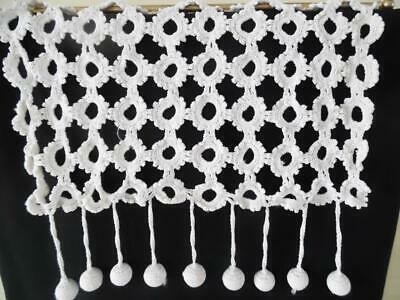 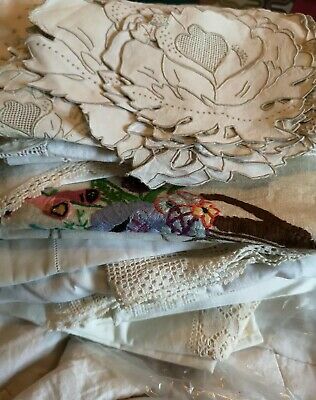 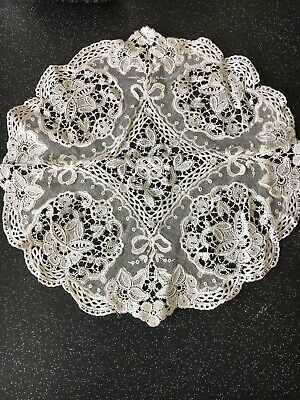 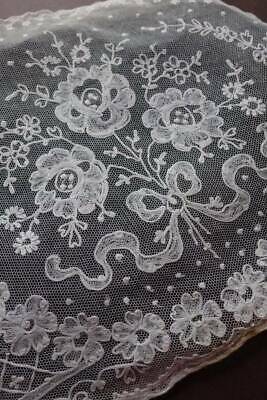 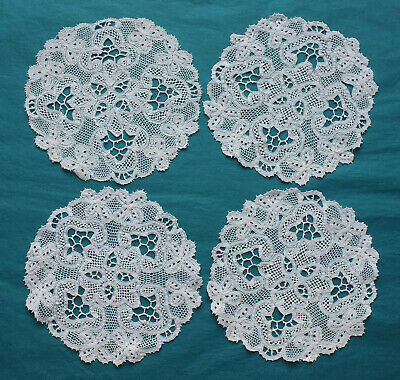 Vintage UNUSED white Tambour lace tea cosy cover. 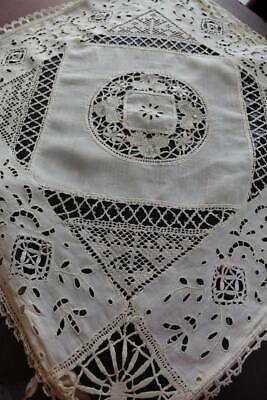 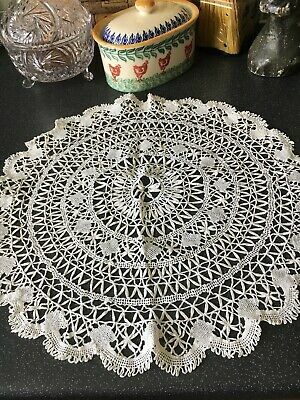 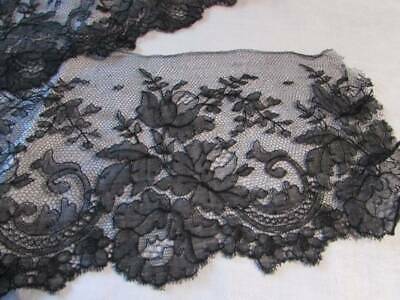 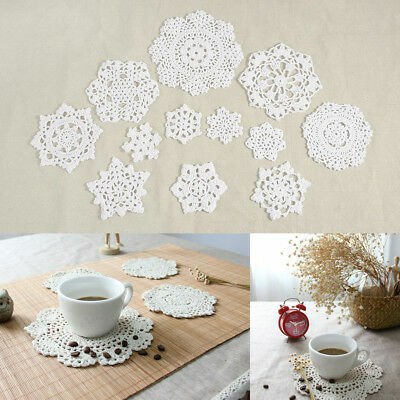 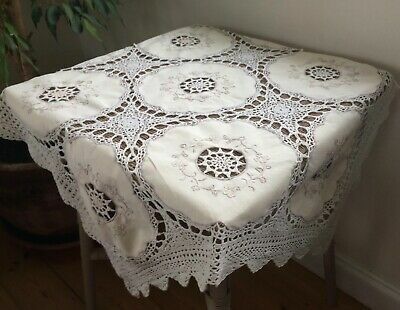 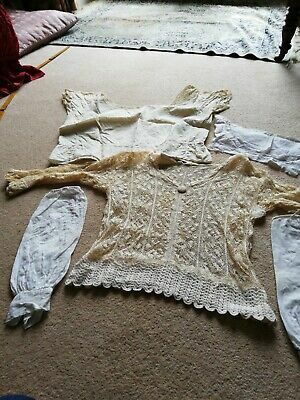 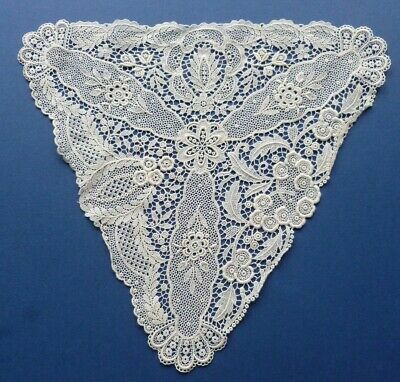 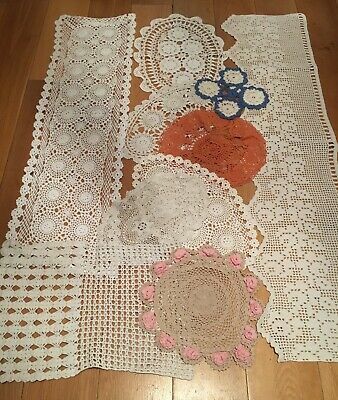 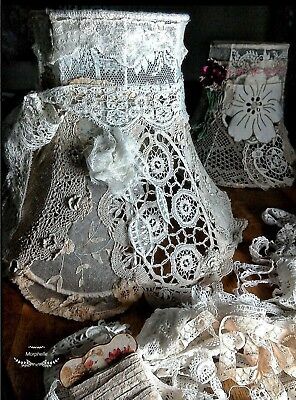 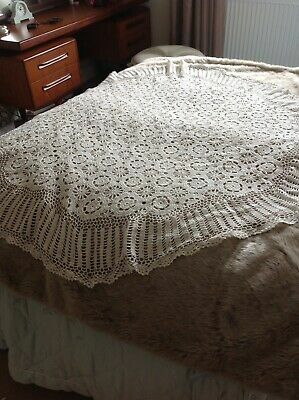 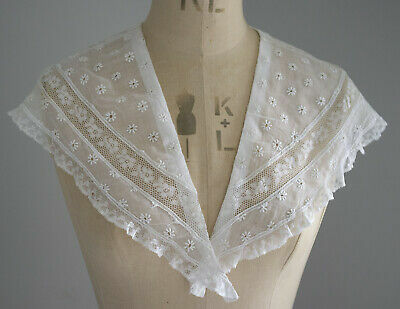 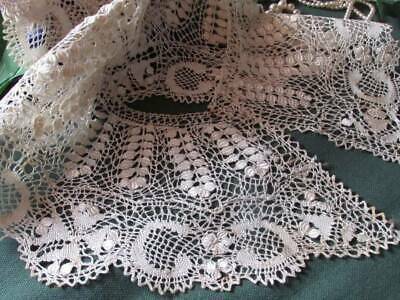 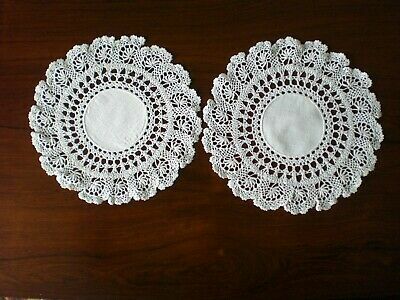 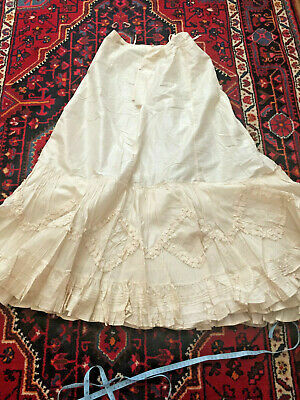 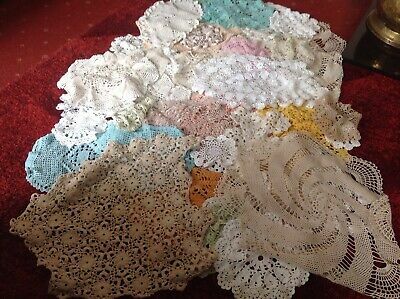 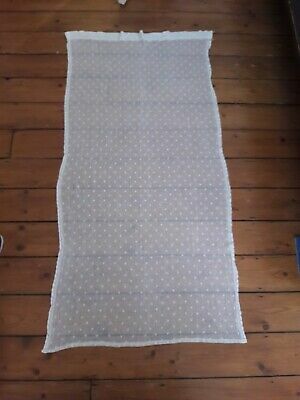 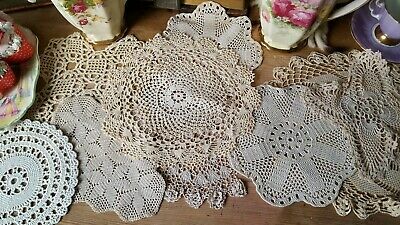 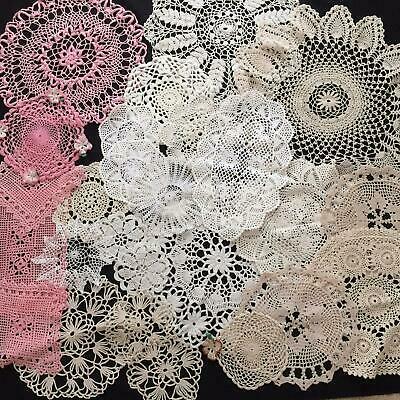 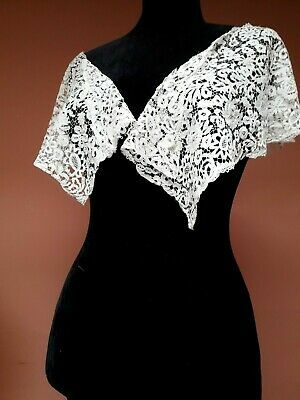 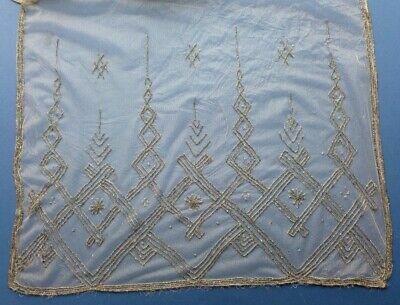 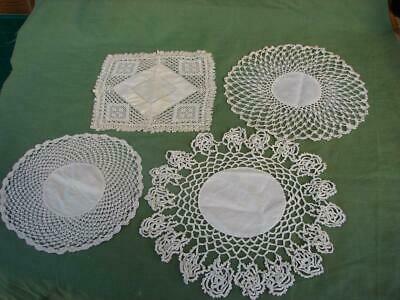 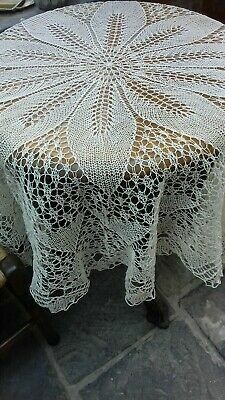 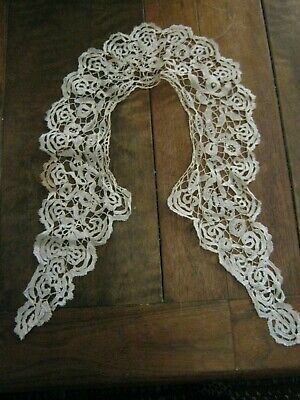 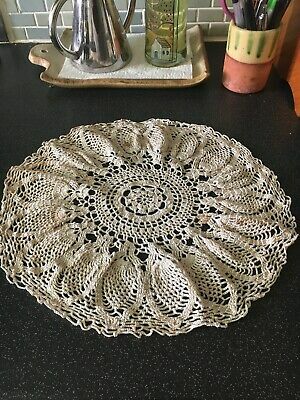 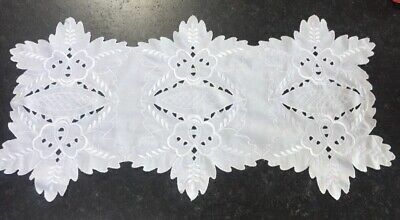 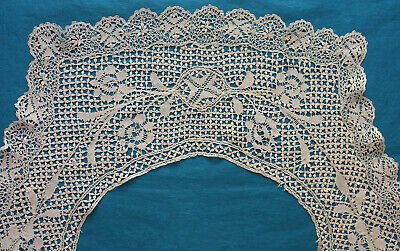 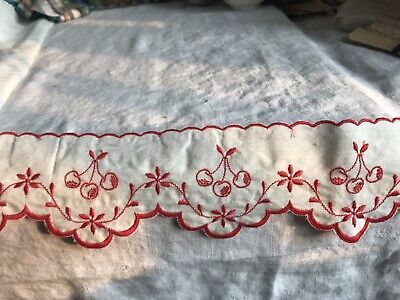 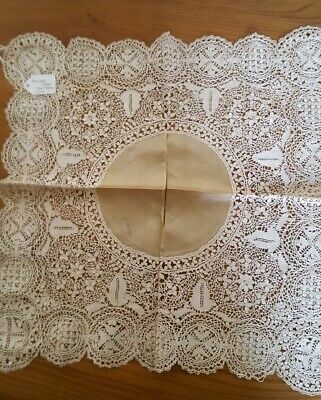 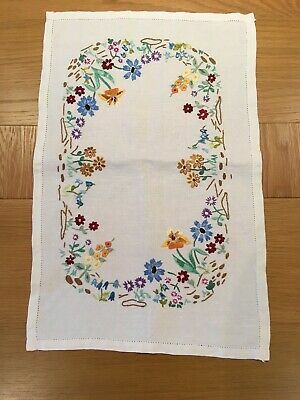 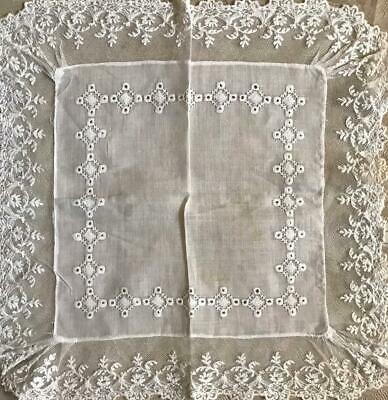 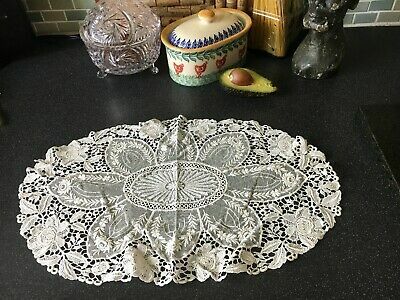 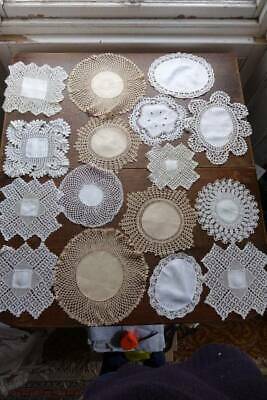 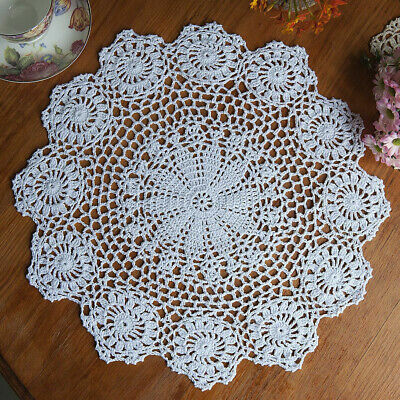 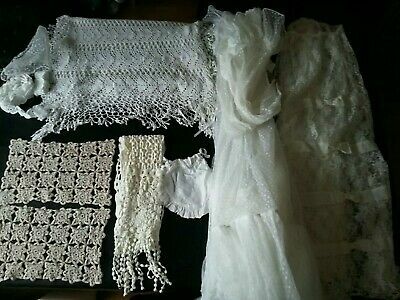 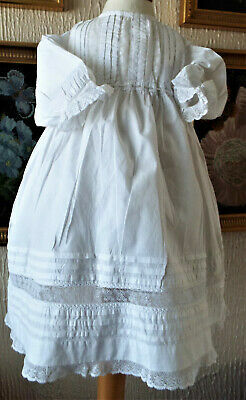 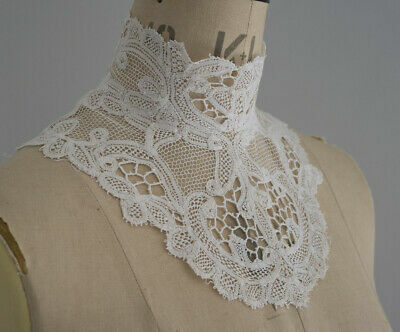 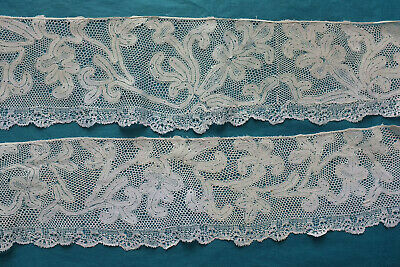 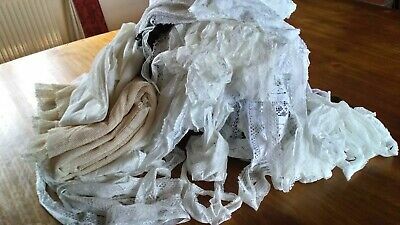 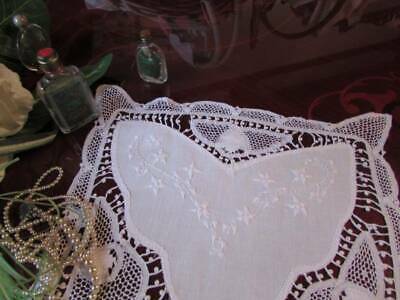 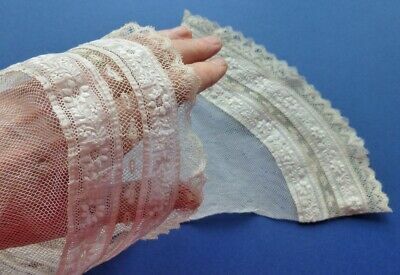 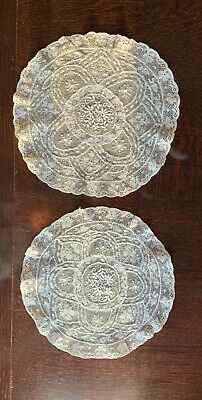 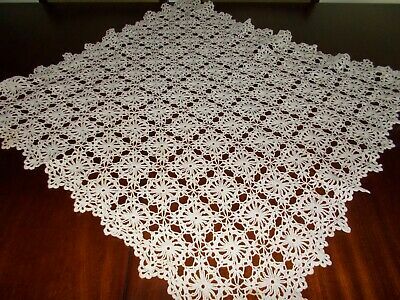 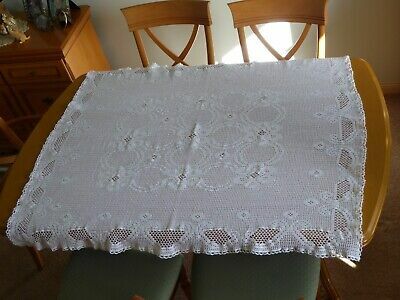 Vintage Ecru Hand Crochet Tablecloth 29" x 27"
Beautiful Piece Antique French Linen Needlepoint Lace, Hand Made 239. 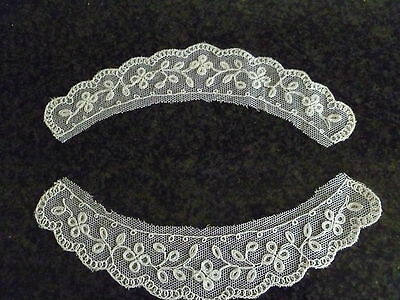 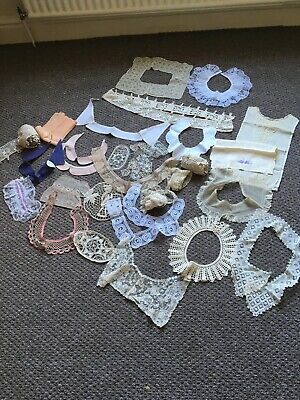 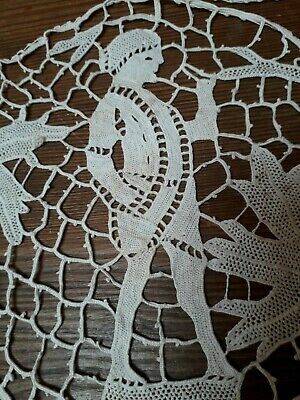 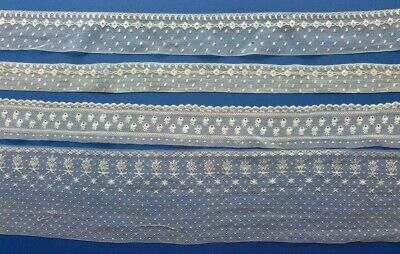 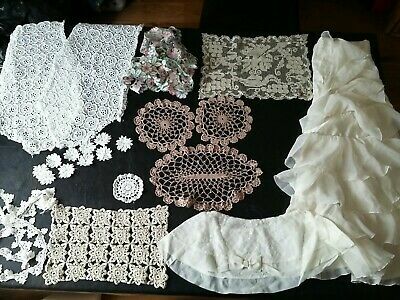 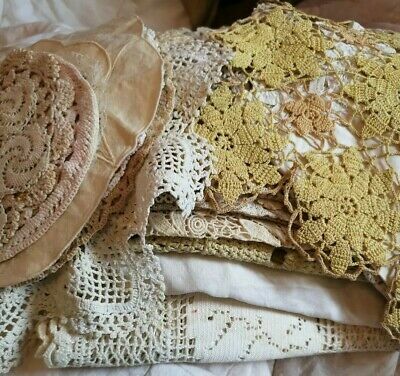 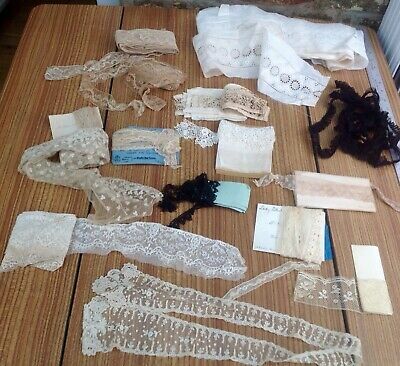 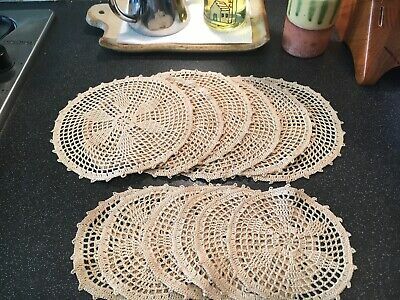 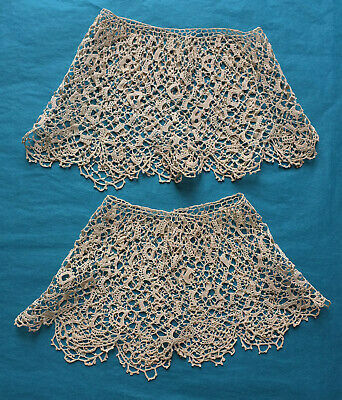 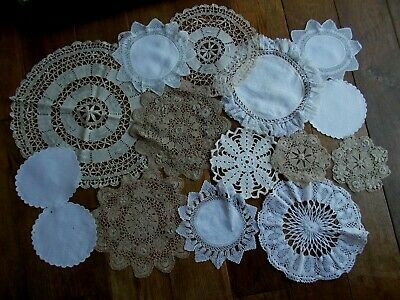 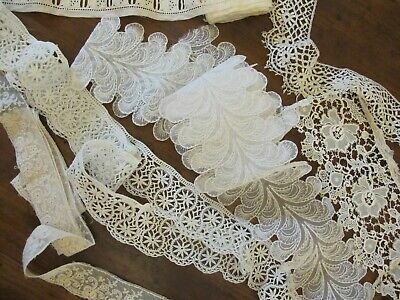 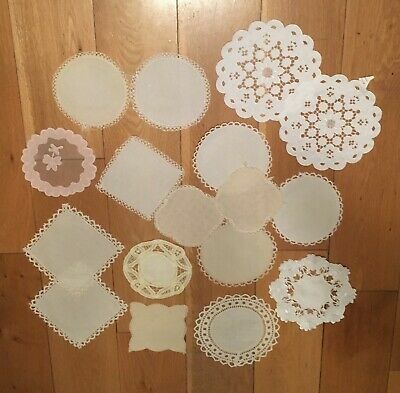 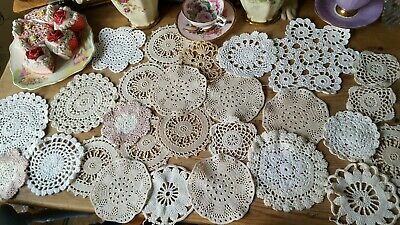 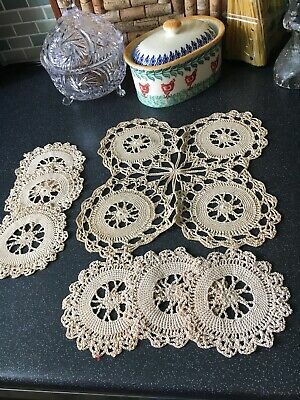 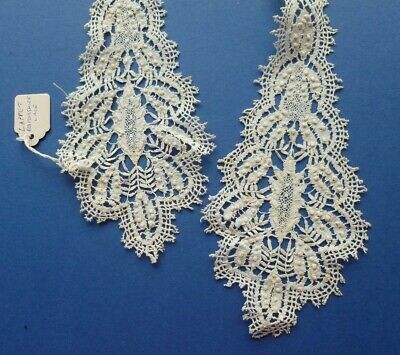 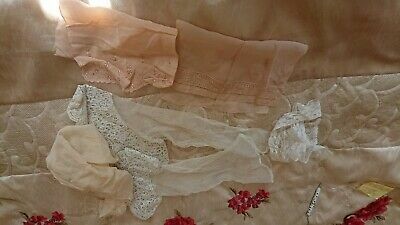 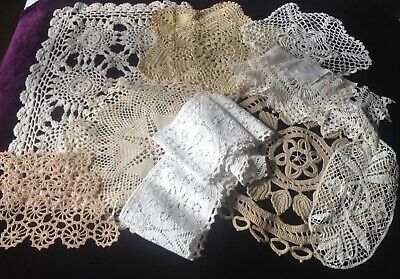 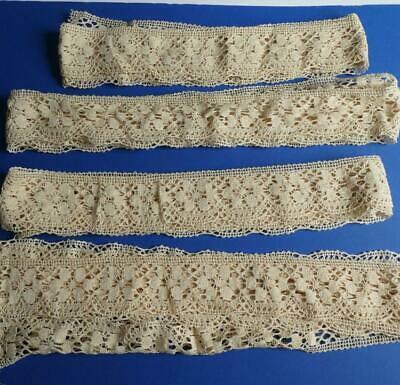 4 Matching Lots Vintage Beige Crocheted Lace Edging Trims 3" x 736"
Antique Lace Figural Figures Needle Reticella? 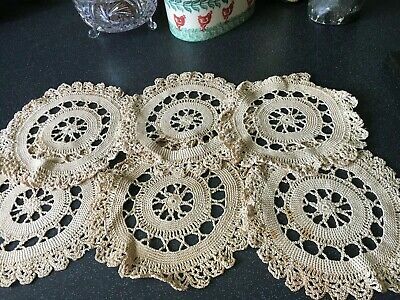 Motif Mats Handmade 19Th Century?